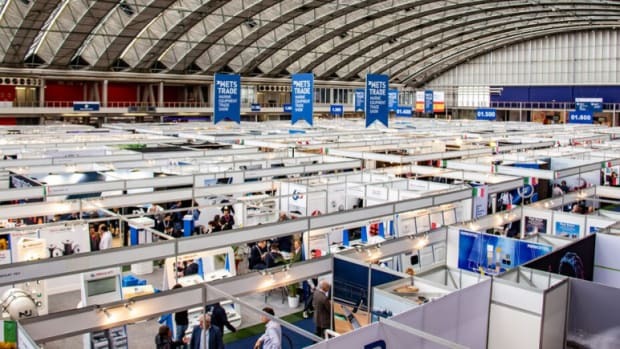 The Marine Equipment Trade Show, held annually in the fall in Amsterdam, is the world’s largest trade exhibition of equipment, materials and systems for the international marine leisure industry. 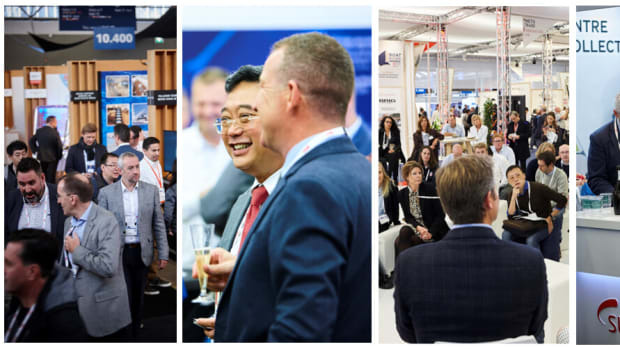 It is organized by Amsterdam RAI in association with the International Council of Marine Industry Associations. 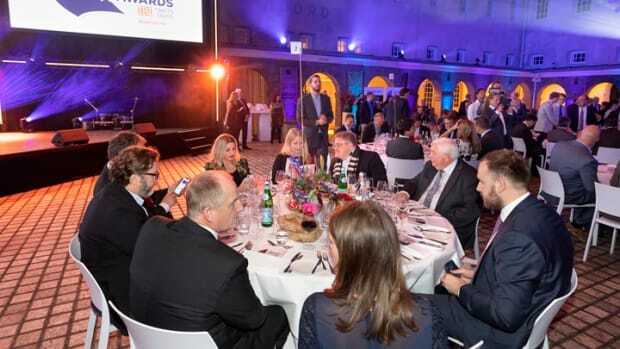 The awards program provides support to marine-related charities. 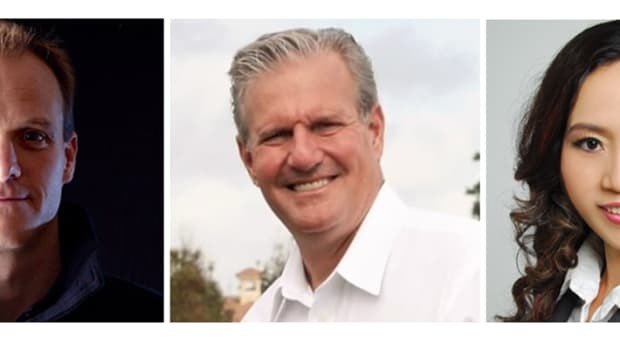 Three new members are named. 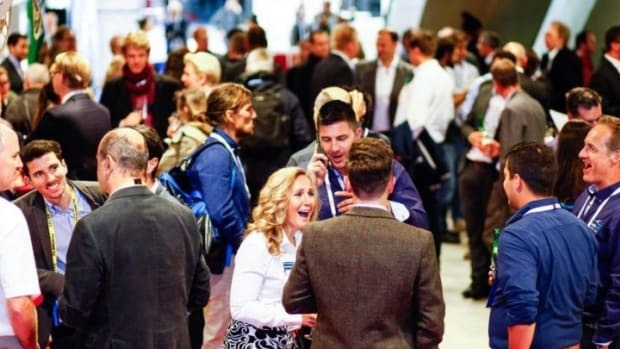 The marine equipment trade show has already signed 1,300 exhibitors. 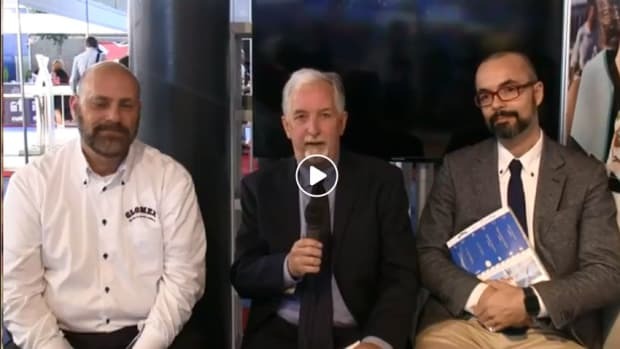 The electronics manufacturer signed a two-year commitment as title sponsor. 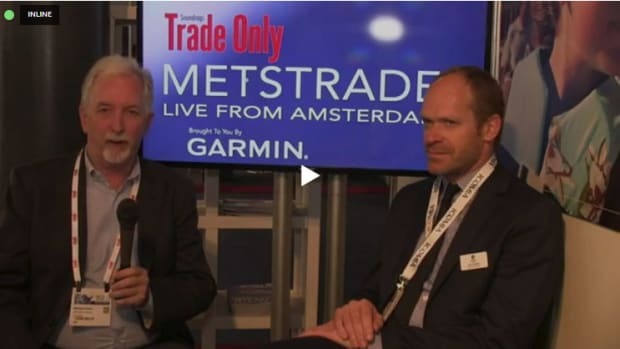 Metstrade participants talk about continued international growth in boat sales, export opportunities and new designs. 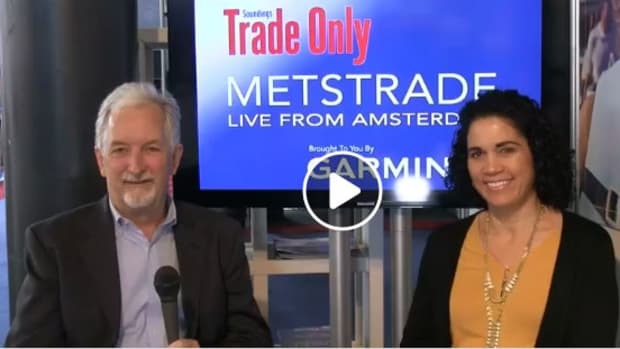 Soundings Trade Only Editor in Chief Michael Verdon continues to get the latest international recreational marine industry news. 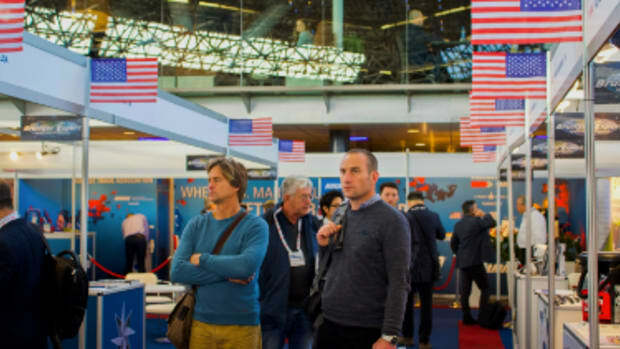 Organizers of the marine equipment trade show report 5 percent higher attendance, with an upbeat buzz across the Amsterdam trade show center. 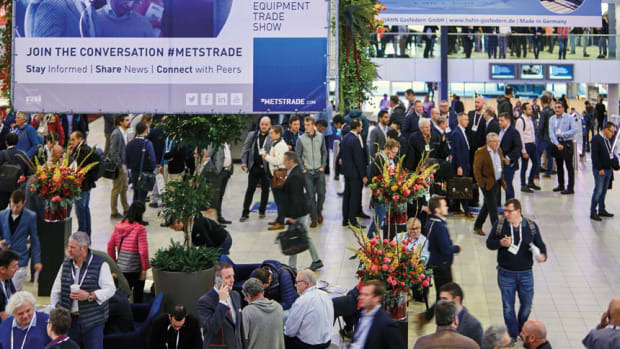 Soundings Trade Only Editor in Chief Michael Verdon continues his conversations with marine industry executives from the U.S. and around the world. 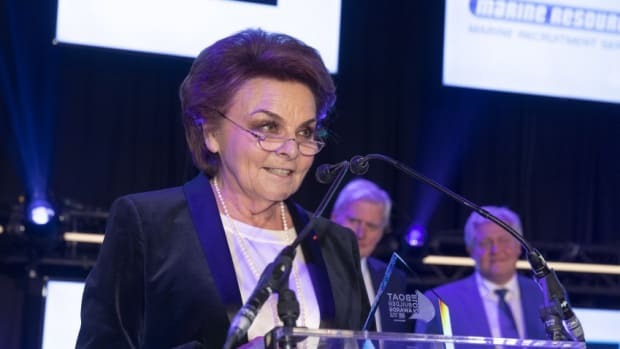 Former Groupe Beneteau executive receives lifetime achievement award. 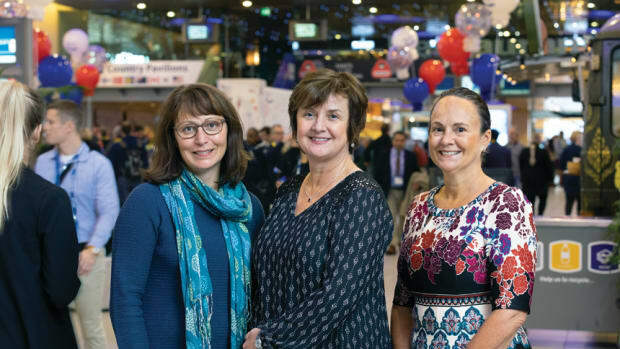 The national anthem, a ribbon-cutting by the U.S. ambassador to the Netherlands and optimistic exhibitors all mark the start of the show. 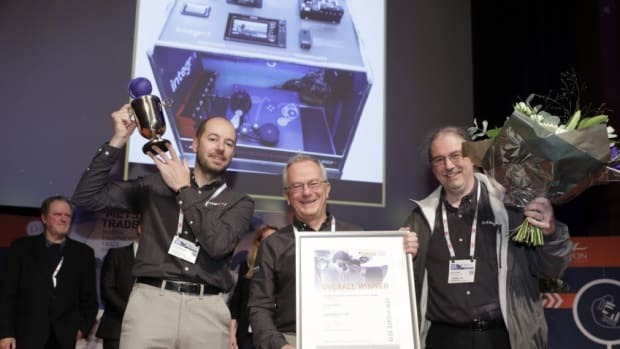 Product is recognized for its ability to improve the environmental footprint of leisure boating. 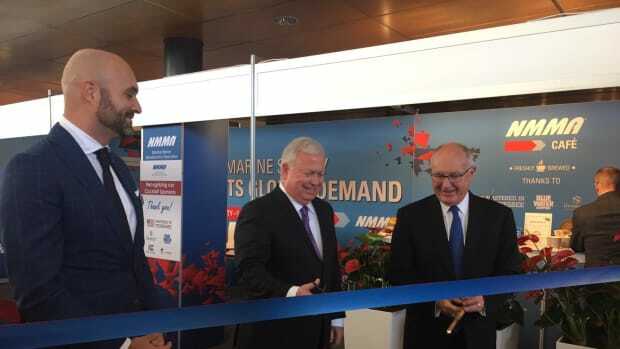 The recreational marine industry descends on Amsterdam. 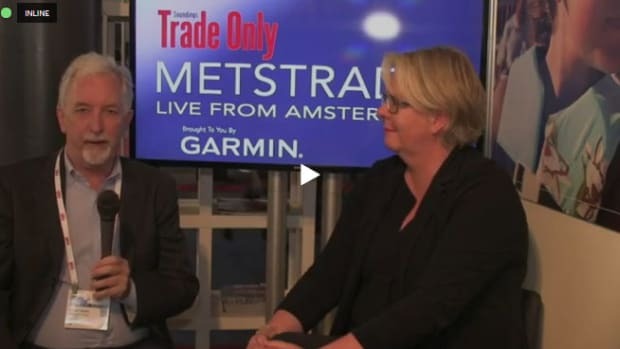 Longtime exhibitors outline successful strategies for Metstrade and discuss how U.S. companies can decide if the show is right for them. 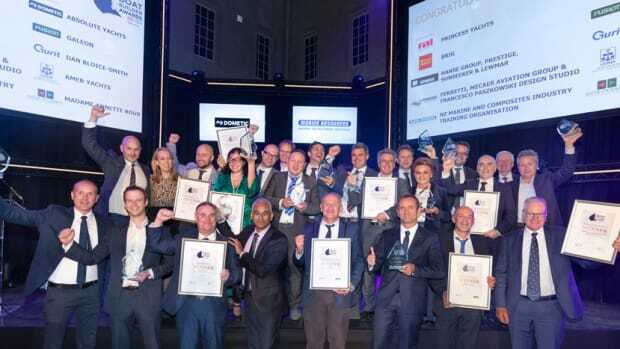 The program recognizes the achievements of individuals and companies. 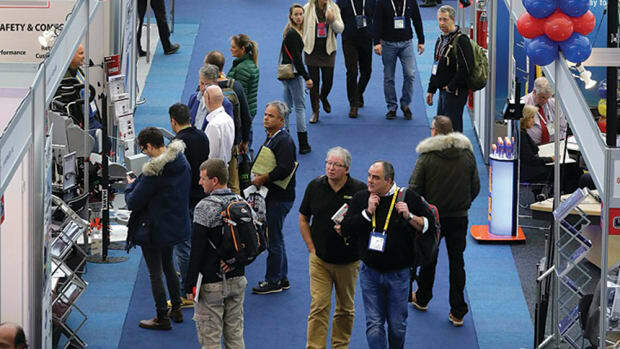 127 products from 19 countries were entered. 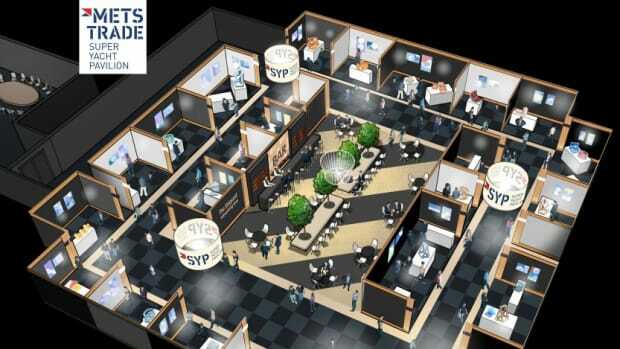 A new networking area will accommodate exhibitors who would have been shut out of the show. 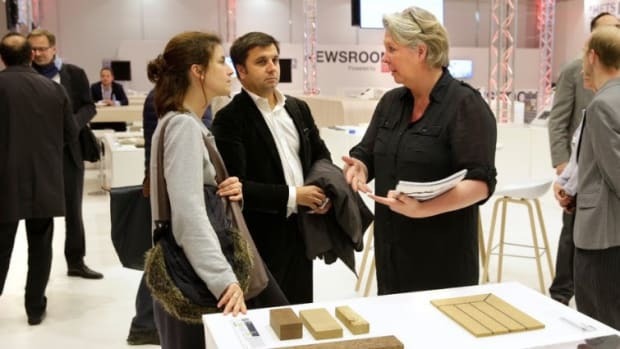 The MaterialDistrict Pop-up will showcase 120 materials being used today by builders and designers. 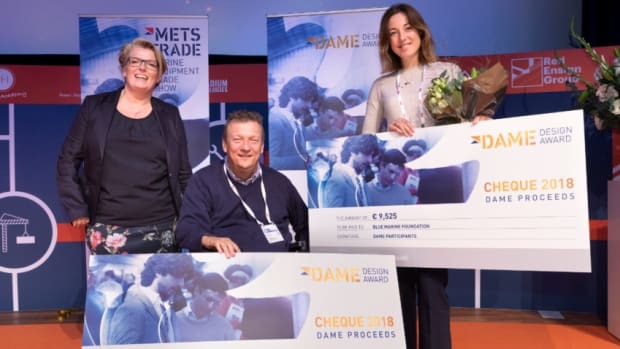 RAI Amsterdam, organizers of the DAME Design Award, are reminding exhibitors to enter the competition before next week’s September 18 deadline.